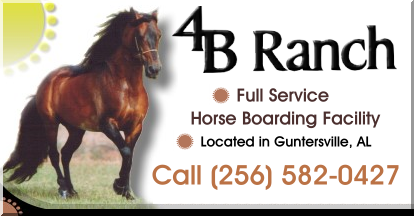 To add your Lawrence County Al Horse Stables listing here please go to http://www.northalabama.net/horse-payment.htm to get set up. Cost is $9.97/mo. Email us at Also. keep in mind that all Alabama Horse Stable listings are first come/first serve in each AL county, so the first one listed and paying in Paypal will stay there.